Crypto exchange Coinbase recently filed for a patent detailing a new system to enable online users to make Bitcoin payments more securely. The patent, filed on August 14, will allow users to make payments directly from their Bitcoin wallet. The new system will enable users to pay directly in a “key ceremony” which encrypts private user passphrases into a masterkey during checkout to greatly reduce the risk of the keys being stolen. The masterkey serves the function of encrypting private keys and transaction signing, and upon being used the masterkey is deleted. The system allows for administrators to freeze all processes using what is described as “freeze logic,” presumably in the event that a user reports that they are being hacked or their identity is being assumed. The patent also describes an API generation service that will enable the payment system to be used by other websites and services. The API has two parts, one of which will be stored on the Coinbase web service and the other on the user/host server to allow for an extra security measure as transactions are confirmed “only if the API key received from the web server matches the API key stored by the service.” Such a payment system that allows secure Bitcoin payments on multiple websites could stand to be widely adopted throughout the cryptocurrency and e-commerce space. 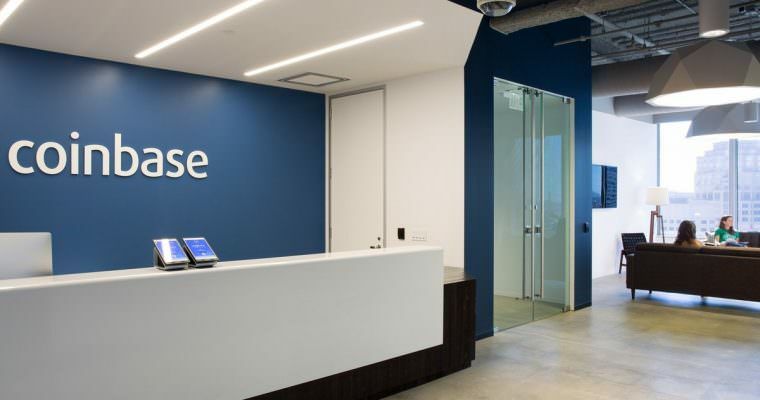 Coinbase has applied for numerous Bitcoin-related patents in the past, with nine filed in 2015 alone leading to critics accuse the exchange of seeking to create a monopoly on Bitcoin services, which CEO Brian Armstrong denied in a blog post on Medium which stated that the goal was to keep the technology out of the hands of patent trolls who would patent services and hold them for ransom. In 2016, CCN reported that the exchange filed for a patent to secure Bitcoin private keys, and in a sense, this new system can be seen as a continuation of that which will allow other businesses to use the Coinbase Bitcoin payment portal.